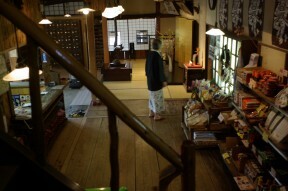 The lodge of a Touji, a traditional cashier. 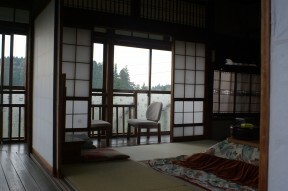 The enough guest room of a main building corridor. 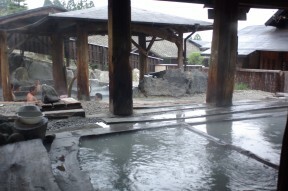 The hot water of a sparrow, two more tepid jigokus in it being hot, a step souce of spring. 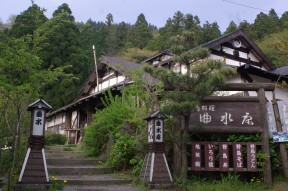 A restaurant, the kyokusui hermitage of reconstruction. 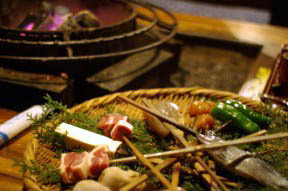 Night of the elegant enough party which burns at a furnace the foods carried by sea.